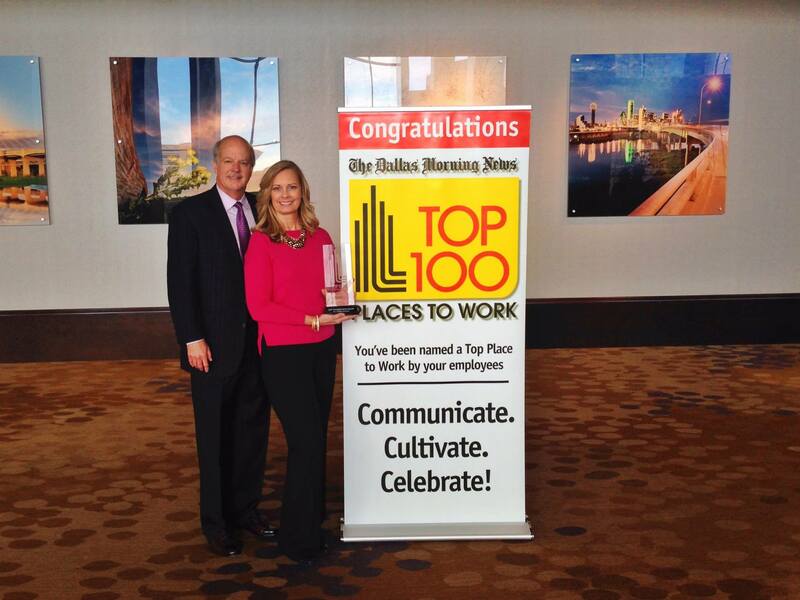 THIS WAS THE CASE FOR ESA MEMBER, MARK THOMPSON OF SMITH THOMPSON SECURITY IN PLANO, TEXAS. In 1978, Thompson had aspirations of becoming a pilot for a commercial airline. That year, his father was tragically killed in a drunk-driving accident and while the funeral was being held out of town, the Thompson’s family home was being robbed. “I will never forget the depth of despair that my mother plunged to when she saw the drawers, our belongings, the mess strewn throughout the house — and even worse, the police fingerprint dust everywhere when we returned from the out-of-town funeral,” he says. access to safer homes. As this technology becomes more accessible and affordable, we are seeing wireless home security cameras placed around more and more homes to prevent break-ins. However, some people are using dummy cameras instead! He began Smith Thompson with his best friend and flying partner, Jim Smith. Jim was already working for a CCTV company at the time, bringing a technical background to the business. And so, the classic partnership was born. Jim was the technical side, Mark was the businessman — and the mix was a perfect combination for starting a successful security business. Today, Smith Thompson Security is nearly purely residential, but maintains a very small percentage of commercial clients in their portfolio. Based in Texas, with future plans to expand into other states, Smith Thompson focuses on providing affordable security for a diverse set of families, as this was the foundation of the company from its inception. Mark’s strong passion for protecting families has led to initiatives for the company to become involved in the local community. One recent initiative that made local headlines and news coverage this past May had Smith Thompson Security’s passion of deterring crime in all communities written all over it. 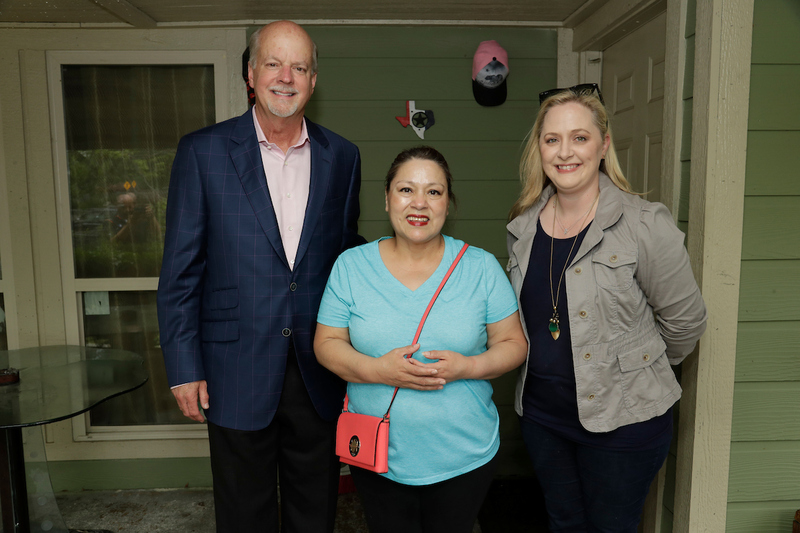 Smith Thompson Security, along with the Dallas Mavericks organization, joined forces to donate security systems to local Dallas citizens — Kenneth Camp and Rosa Obregon, being two of many. Camp and Obregon were two of fifteen families from low income areas who have received the donated systems this year. Households that needed systems most: victims of crime, single parents, and elderly. 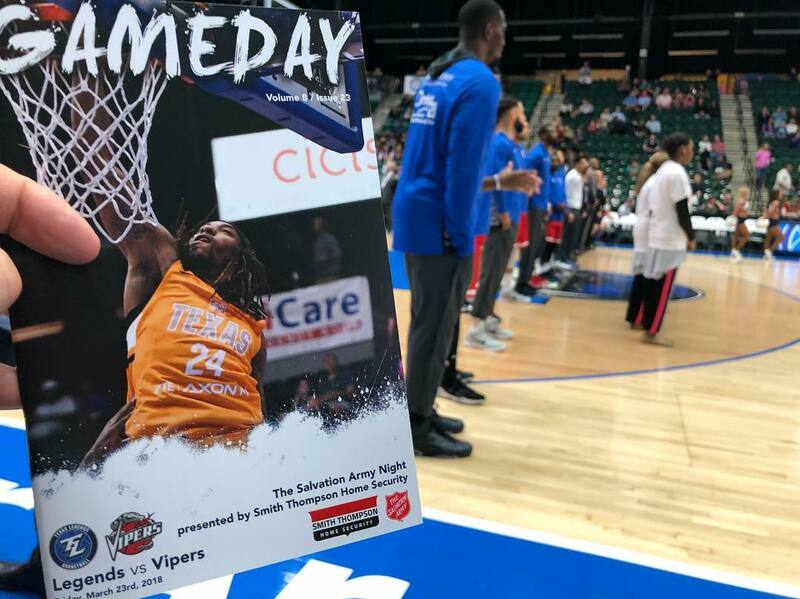 Smith Thompson Security is the official home security company of the Dallas Mavericks — and the initiative was sparked by an introduction made at a home game. There, Mark and Lynda met former Dallas chief of police, David Brown. The company strengthened its bond with local police officers, through joint initiatives to give back to first responders, when the security alarm giveback program was born. Local police officers nominated 15 families from low-income areas that could benefit from a donated alarm system. These were households that were in high risk areas and occupied by families that may not otherwise be able to afford a system of their own. 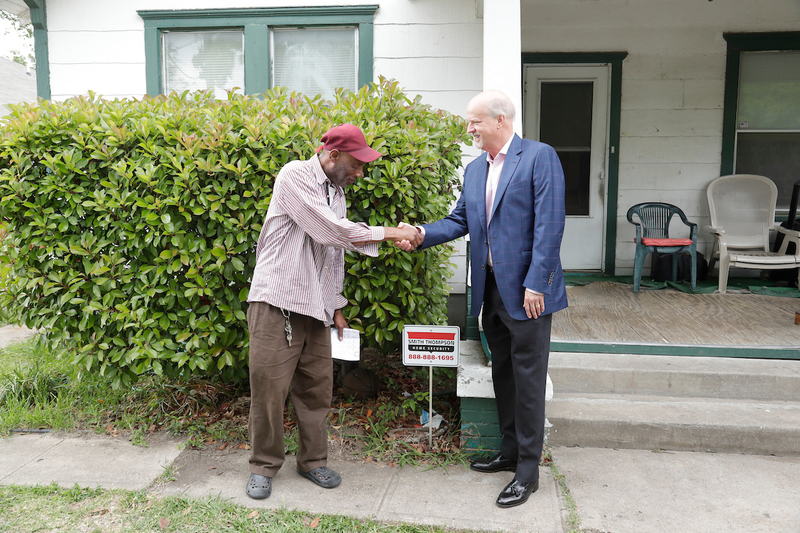 “The idea was to give away free security systems to people who needed it the most, in neighborhoods that needed it the most,” Thompson says. 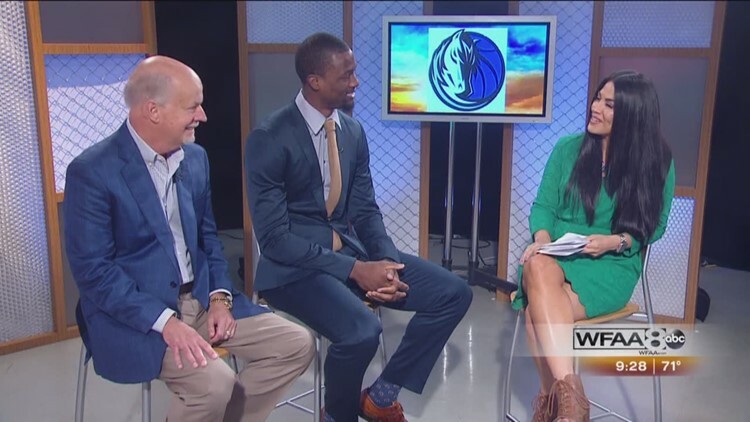 When Mark and David visited the homes to install the security systems, Mavericks forward Harrison Barnes was also in attendance to participate in the effort. This article is excerpted from the 2018 Jul/Aug edition of ESA’s print magazine, Security Nation. ESA Members can view the article in its entirety, by clicking the link below to download. Security Nation is a glossy magazine publication. This exclusive ESA Member Benefit is mailed 6x per year, including profiles of ESA Members, industry news, association updates, best business practices and more. For more information on becoming an ESA Member, contact Membership@ESAweb.org.